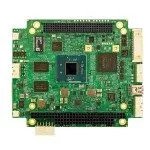 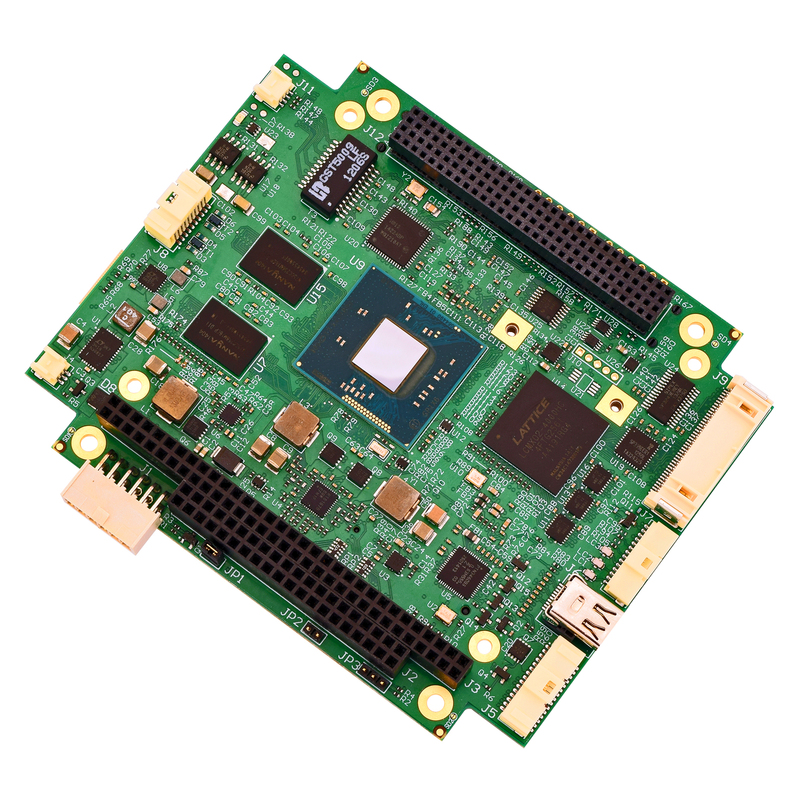 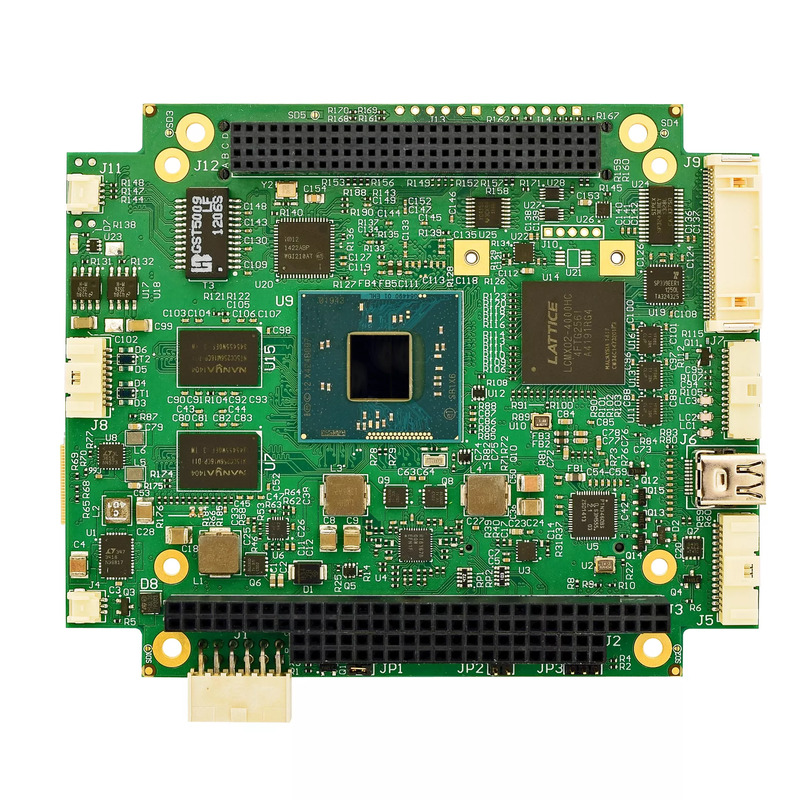 WINSYSTEMS’ PPM-C407 is a low power PC/104 Single Board Computer (SBC) with long term availability. 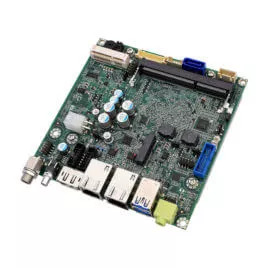 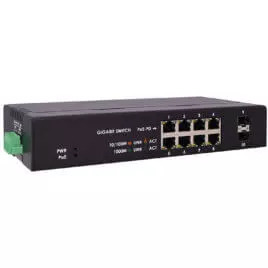 It utilizes the E3800 family of Atom™ processors from Intel®, which allows you to choose between low power single-core and higher performance dual or quad-core solutions in the versatile PC/104-Plus form factor. 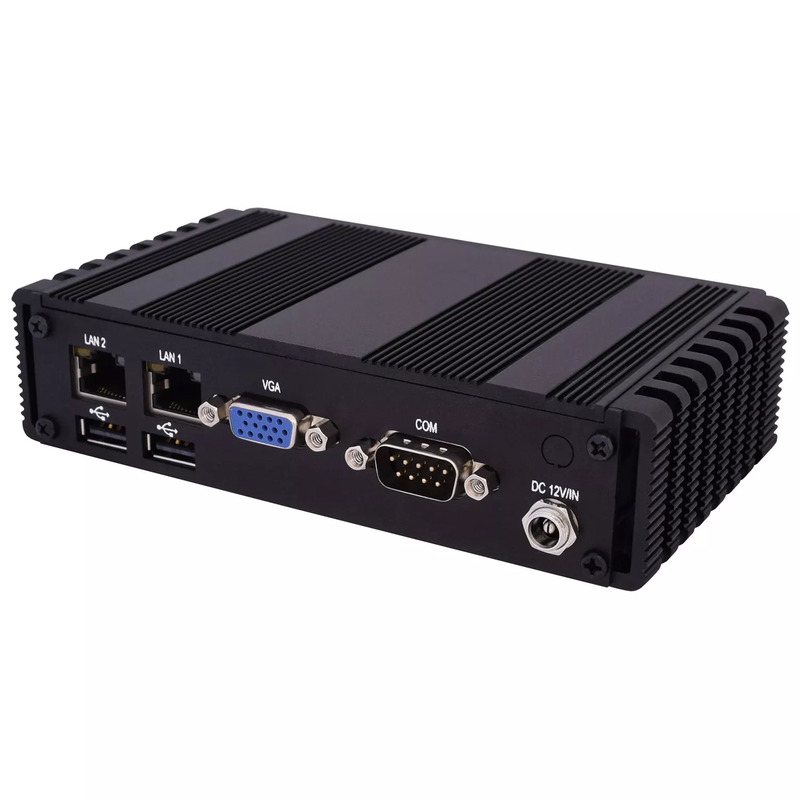 Designed for harsh environments and reliability, it includes soldered RAM for added shock and vibration resistance with an operating temperature range from -40oC up to +85oC.